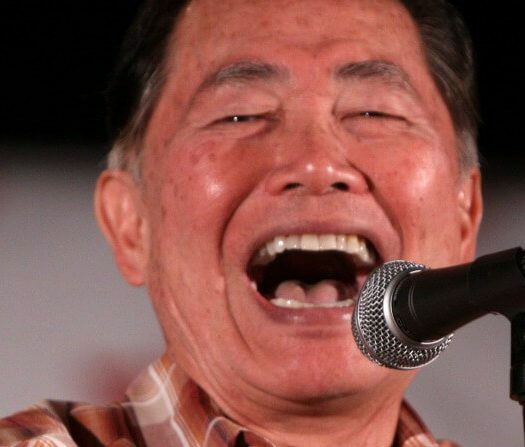 Remember George Takei? The actor who played Sulu across a skein of “Star Trek” projects still gets gigs. He’s better known now as a gay rights activist. The universe doesn’t joke around. The officer who saved bigoted, homophobic Rep. Steve Scalise during baseball practice was a black lesbian. Nothing on Deadline.com, TheWrap.com, Variety or The Hollywood Reporter. The only mainstream-ish outlet to cover Takei’s Tweet? Mediaite.com. 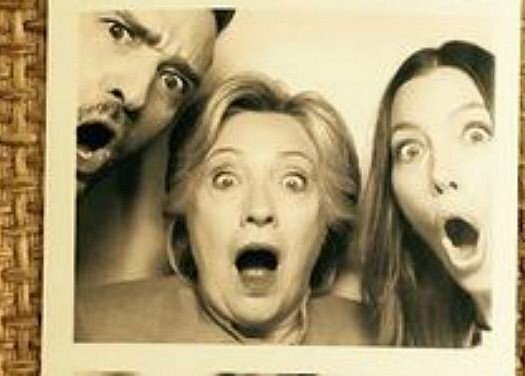 Whedon and Madonna are both liberals. That means they’re granted selective immunity by reporters who should be telling the whole truth, not cherry picking what they cover for partisan purposes. A right-leaning comic like Schneider? Anything that can potentially embarrass the “Deuce Bigalow” actor is fair game.